Oral Gel That Your Pets Will Love! The Newest Treatment for Moderate to Severe Chronic Pain in Pets! Pet Pain-Away™ is an all-natural, pain reliever clinically proven to treat moderate to severe chronic pain in Dogs and Cats.  What was once only available through selected veterinarians is now available direct to pet owners. 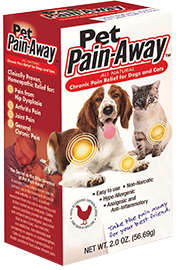 Pet Pain-Away™ provides an all-natural, anti-inflammatory analgesic pain reliever that is non-toxic, non-narcotic, non-addictive, non-steroidal and containing no aspirin or acetaminophen. Safe to use without a prescription. The active ingredient in Pet Pain-Away™ is unique and has been proven to effectively block pain. It is not available in any other pet product on the market. 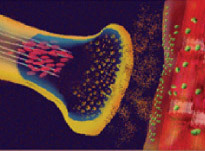 Specialized proteins in Pet Pain-Away™ block the action of acetylcholine, a major stimulating neurotransmitter in the nervous system and activator of the inflammatory pathways. As a result, the inflammation pathways that transmit pain are temporarily shut off and the pain is blocked. OFFER DETAILS: Receive a sample of Pet Pain Away for just $10.00 including Free Shipping plus applicable sales tax, and enroll into our auto-replenish program. No obligation as long as you call to cancel within 30 days. 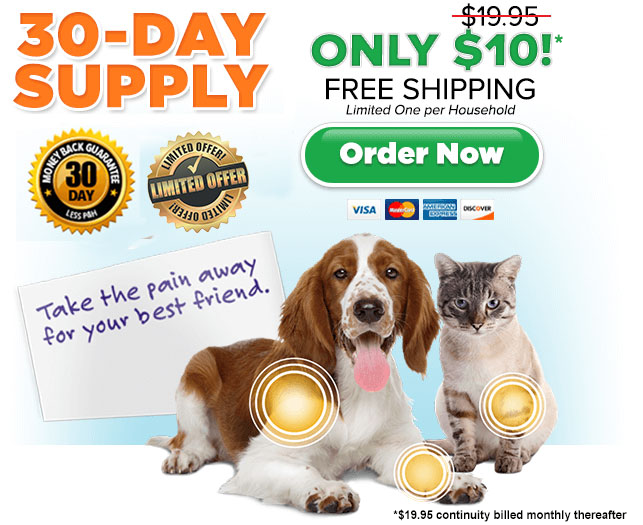 If you do not call to cancel, we will send you a One-month supply of Pet Pain Away for the auto-replenishment price of $19.95 and applicable sales tax after 30 days and every 30 days thereafter, conveniently charged to the credit card you provide today. Call 1-800-554-5925 to cancel.